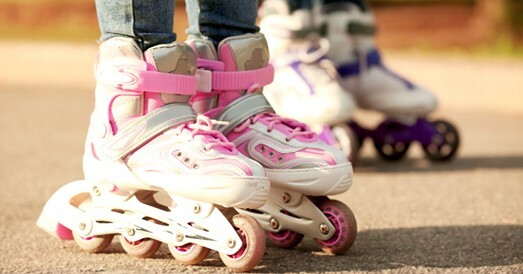 Skate Night is going down on April 6, 2019 from 5-8 PM at Old A's Outdoor Skate Rink.  Food, Music, Fun, & More! $10 Admission. 100% of proceeds go back to running our non-profit school.